New Year's Eve at Guadalupe Inn!! 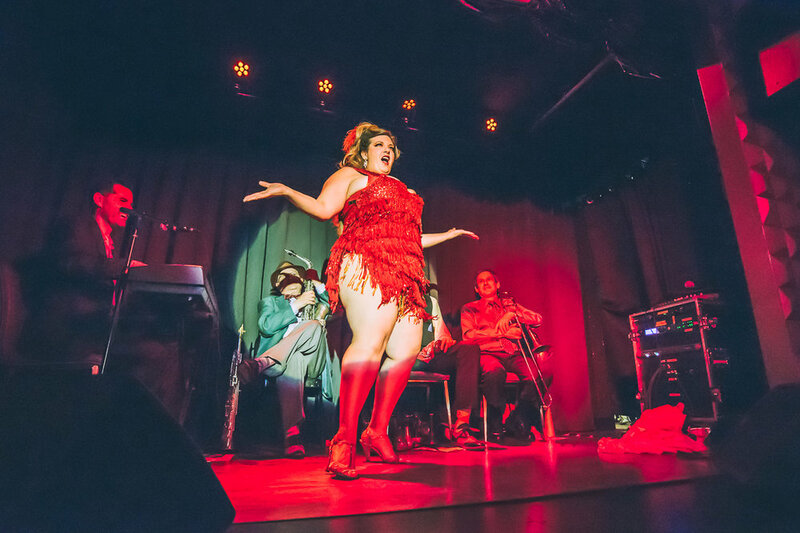 Start the new year off at Guadalupe Inn for a night full of live latin-jazz and burlesque with Nixtaband and Jezebel Express. Seatings for the live show will be at 8pm, and 10pm. The 10pm seating will include a champagne toast at midnight.